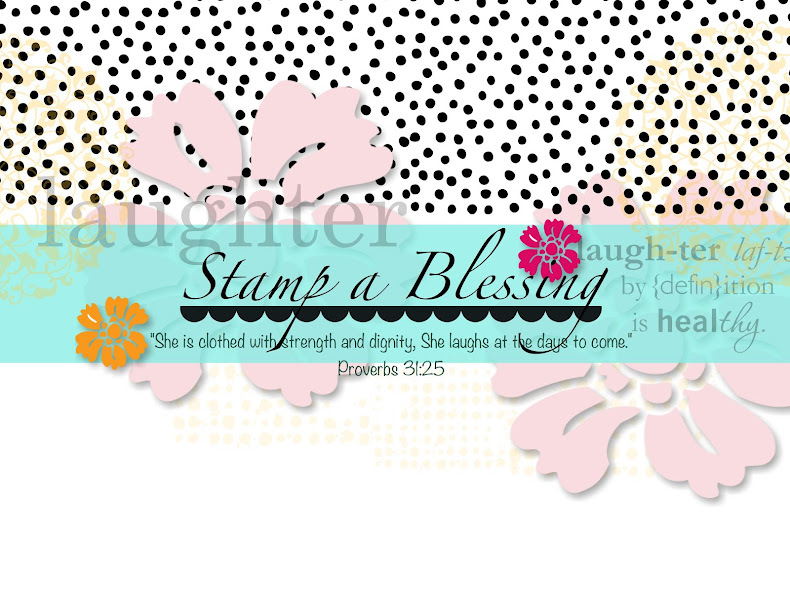 Stamp a Blessing: Envelope Punch Tool Samples and More! 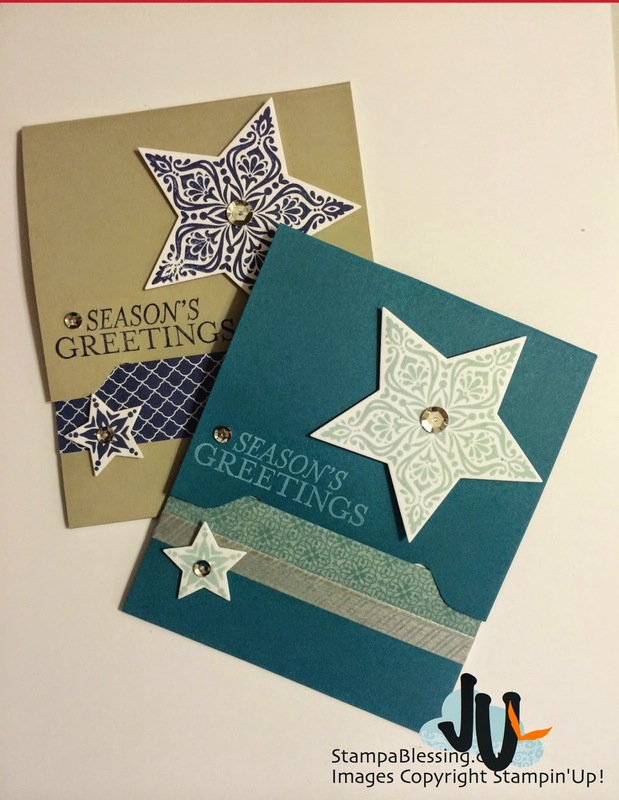 I used the Bright & Beautiful Stamp set and Matching Star Framelits. 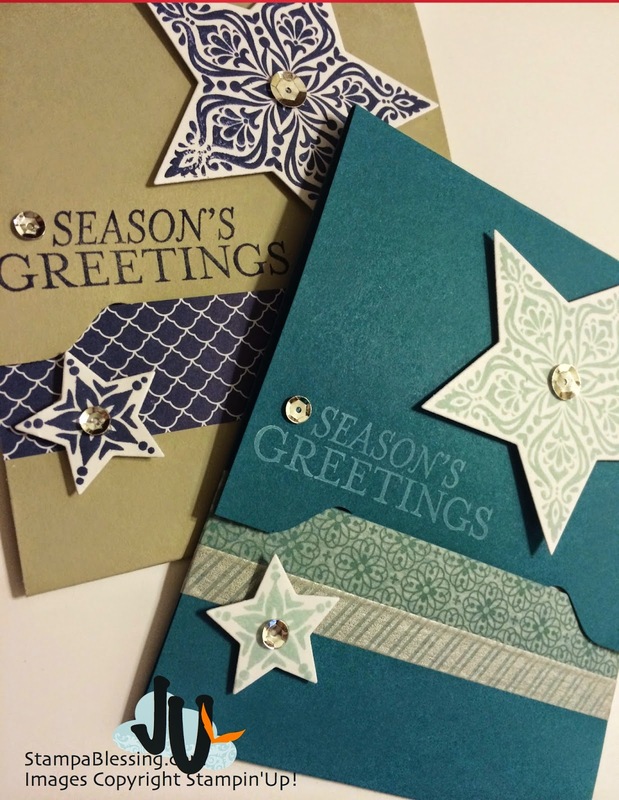 Totally in love with the new sequins….so shiny! 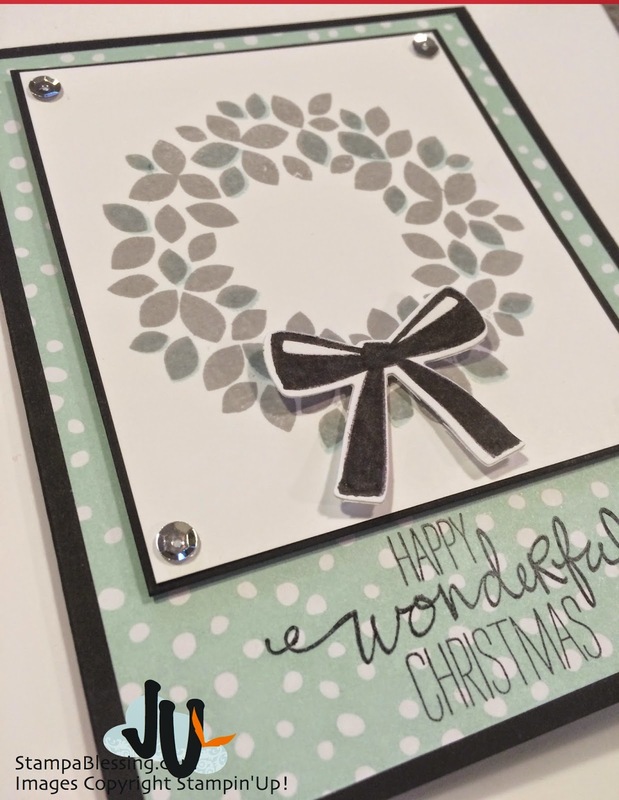 Plus Washi tape….so easy! My sweet Facebook friends loved them. 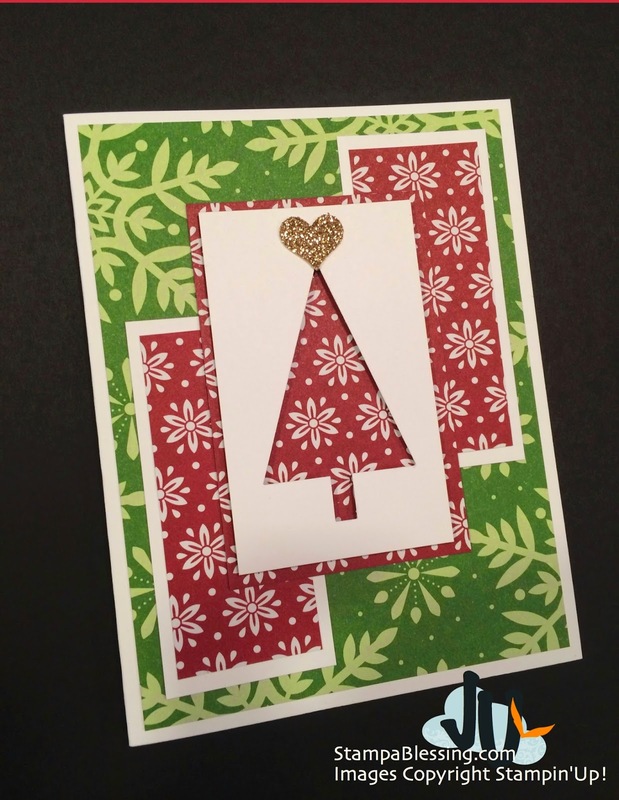 I used the new DSP Pack and the cute Tree Punch. 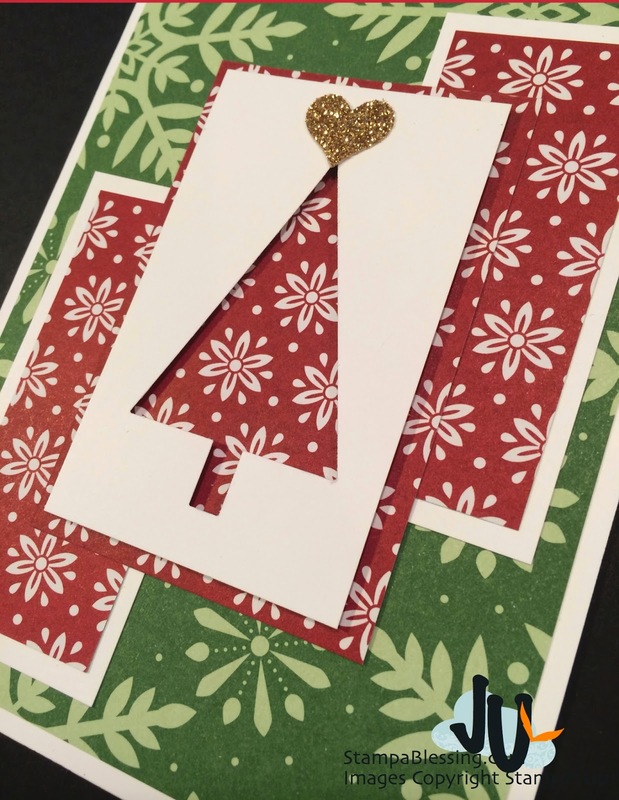 Gold Glitter Paper and Itty Bitty Accents (heart) worked great for this card. 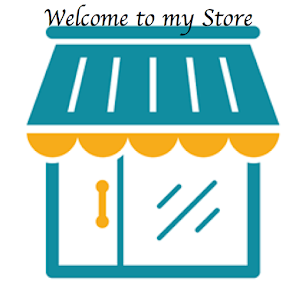 I was using the sketch of this card to make this simple card. 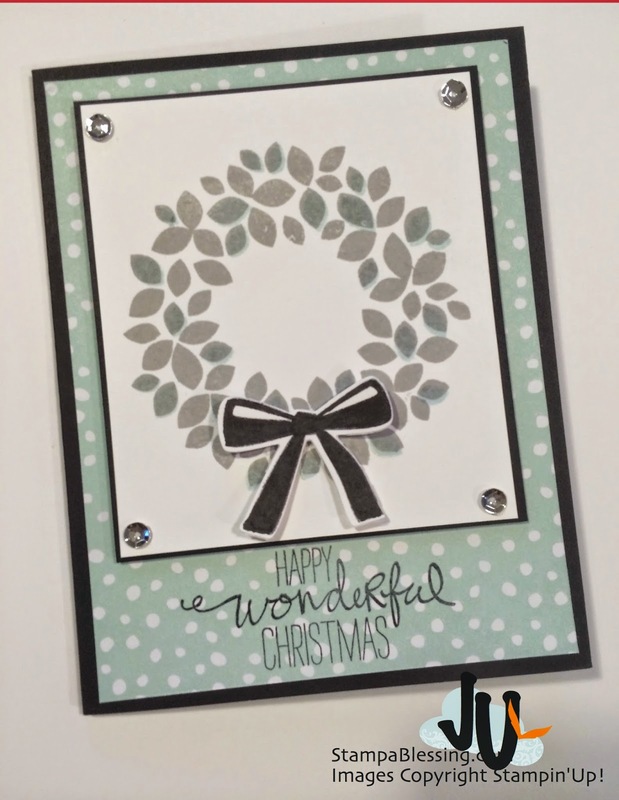 Wonderful Wreath Stamp set and coordinating Framelits. 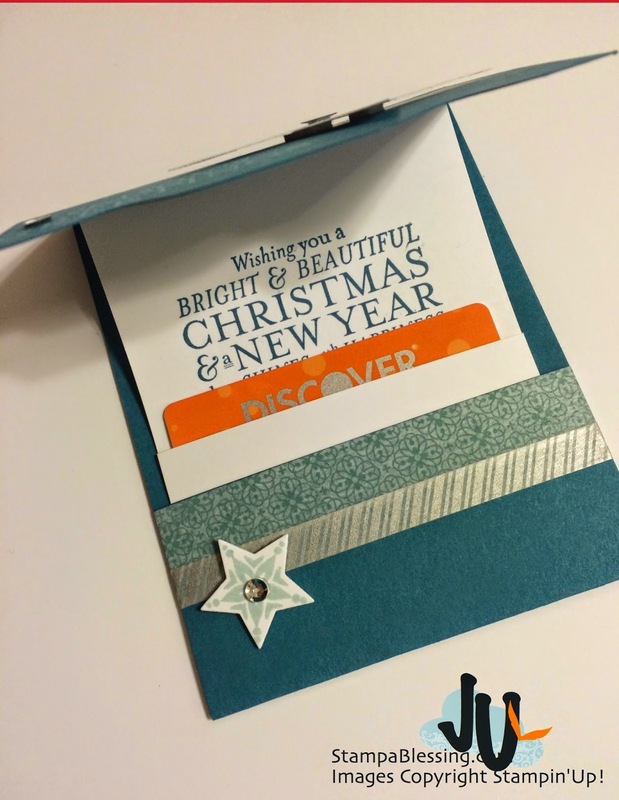 Loving my Holiday Catalog indeed. 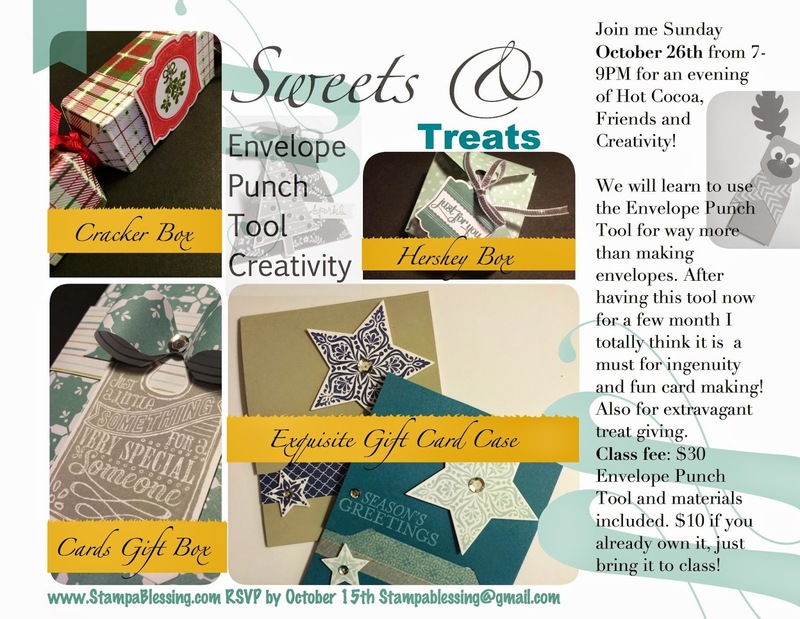 Don't miss this class….will be snow much fun! My sweet friend! Tx again for stopping by and leaving me some love. 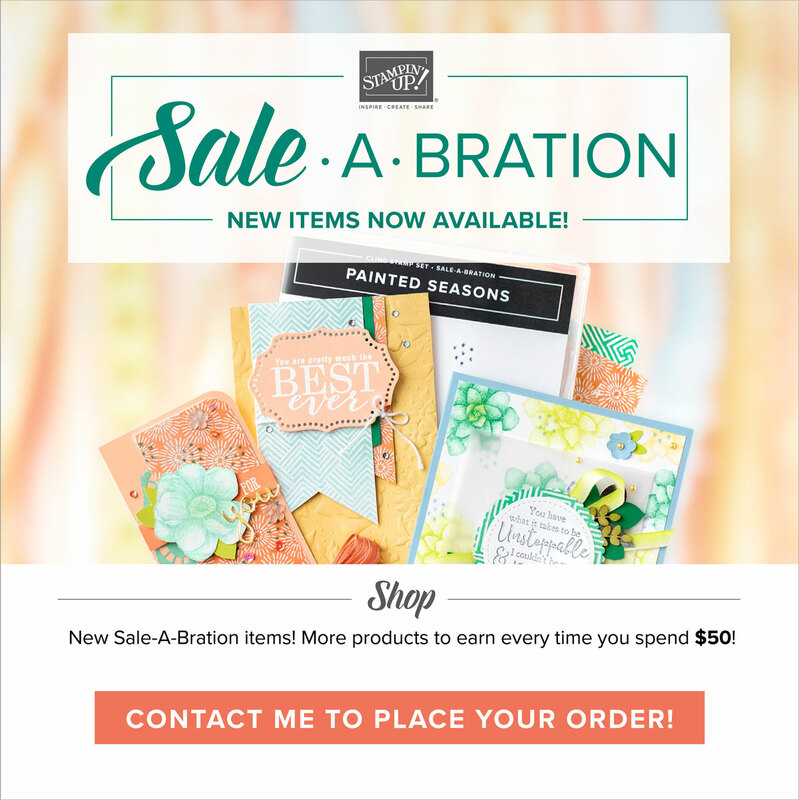 You are so encouraging! Im happy you liked these. Love youuu! Haha! You are so fun!! Tx Ü!